November | 2016 | Phil – Refuelled! 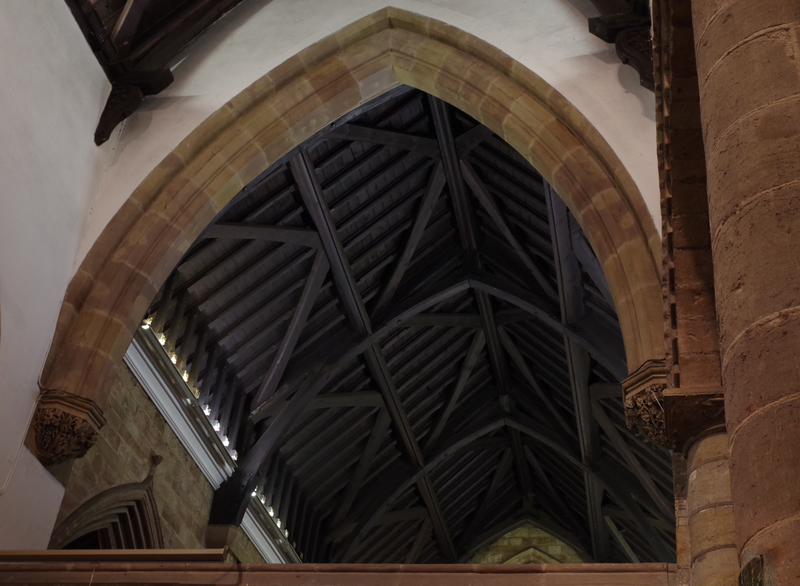 Ecclesiastical architecture is often both an incredible source of shape and line, and a proliferation of stunning detail. This example – an East Midlands parish church – doesn’t disappoint. It’s worth remembering that all this was designed and built long before the time of computers, of even power tools as we have them now. If you click on the photo to enlarge it, have a look at the vine detail at the bottom of the arch, each side! I found this scene just today, while travelling through a nearby area of this amazing county. I noticed evidence of recent high winds, and so I don’t expect we shall have scenes like this one for much longer, but it did seem to typify something which is so special about England. And, of course, that cloudy sky was changing by the minute, as England’s sky always does. This picture seemed to sum up the recent weather, yesterday. But it made me think; can dull weather ever be beautiful? 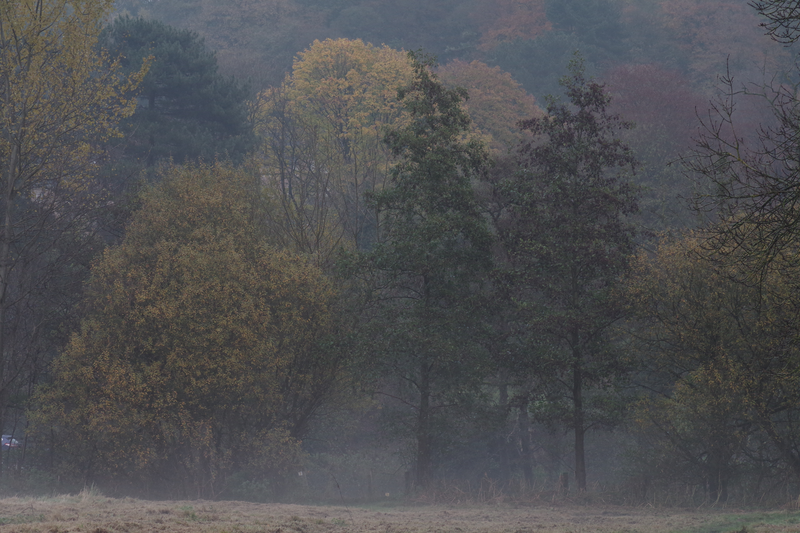 Of course, it depends what we mean by beauty, but mist has intrigued artists and photographers for a long time. It can add an almost enchanting depth to an otherwise unremarkable scene. Perhaps many of nature’s beautiful traits are not obvious at first. While out for a few minutes’ walk in Wollaton Park yesterday, I hoped I’d get a picture or two that weren’t just the same old ‘autumn’ shots. The light was fading fast (and the park soon closing) when I came across this scene. 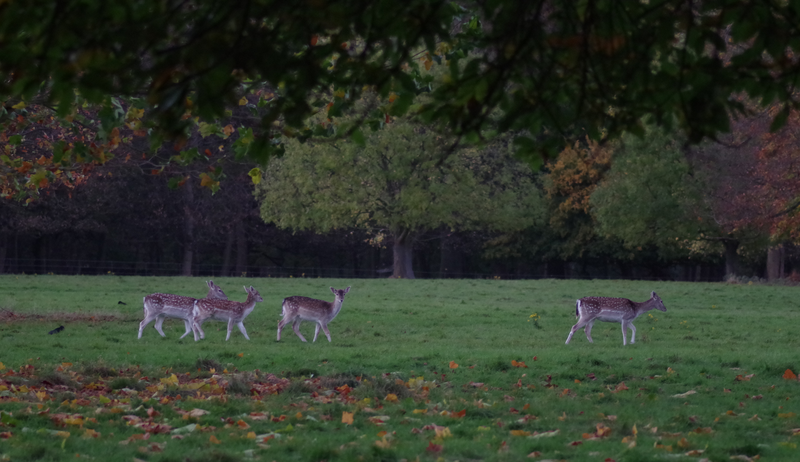 It seemed a bit symbolic – as another year is nearly through, and autumn is well and truly here, these young deer remind us of how new life has entered the year, and how we shouldn’t give up hope in times of adversity and so much suffering in the world. As the light fell, and the evening grew colder, they moved with incredible gracefulness – and silence!